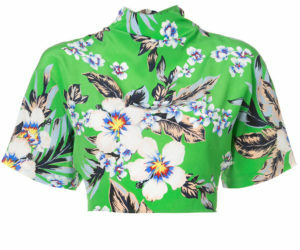 Double Rainbouu’s beachy Hawaiian shirts have already won the hearts of cool girls everywhere, so it’s only a matter of time before we start seeing our streetstyle favorites in the label’s new printed tees. 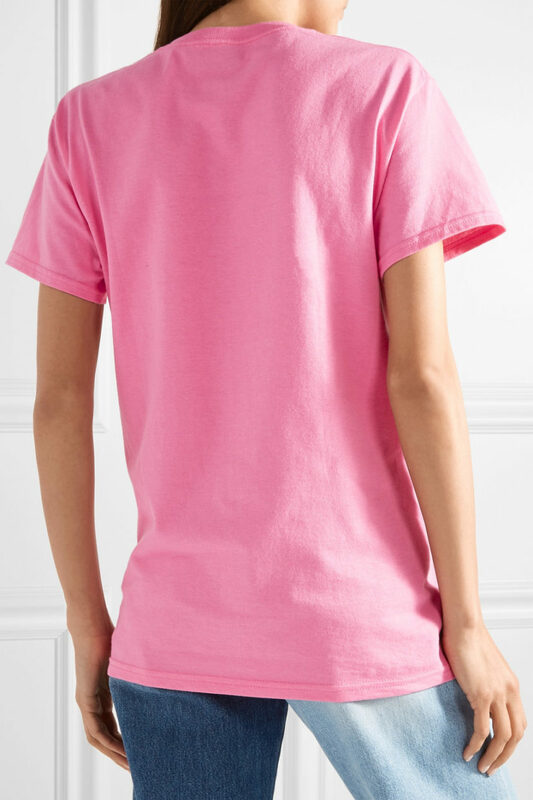 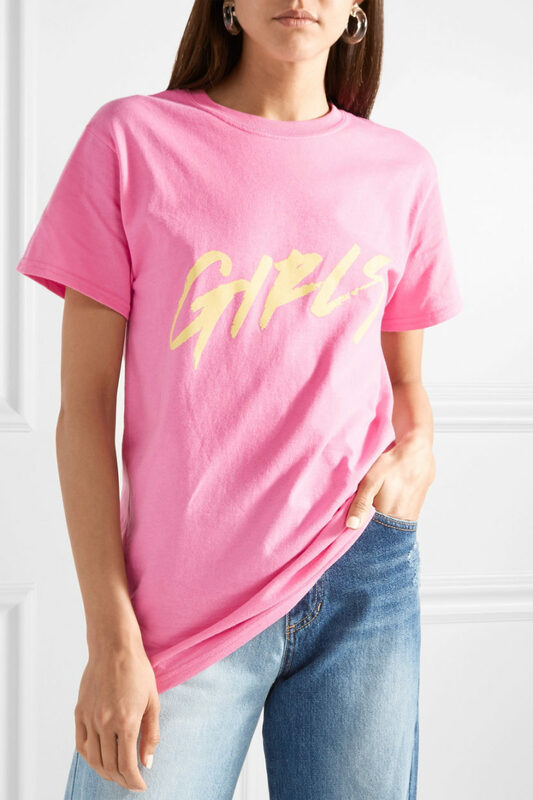 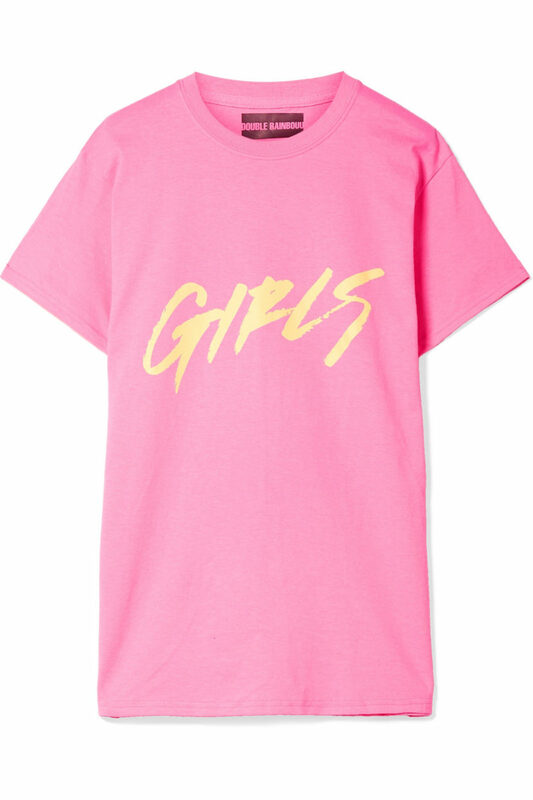 This pink cotton-jersey version is emblazoned with the word ‘Girls’ in graphic yellow lettering and cut for a loose fit. 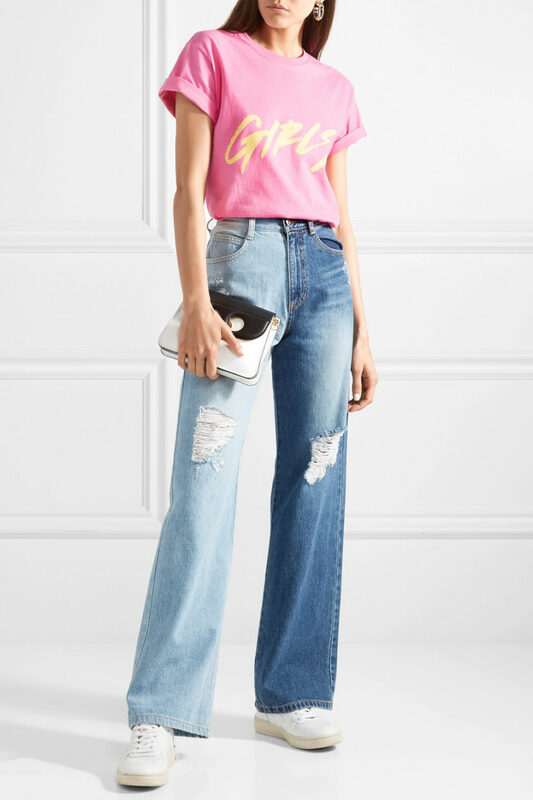 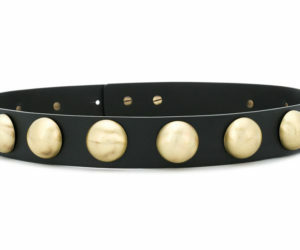 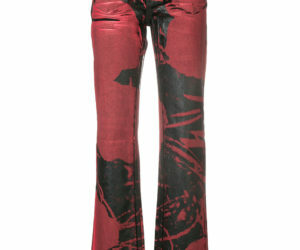 Wear yours tucked into distressed denim and the sleeves rolled.